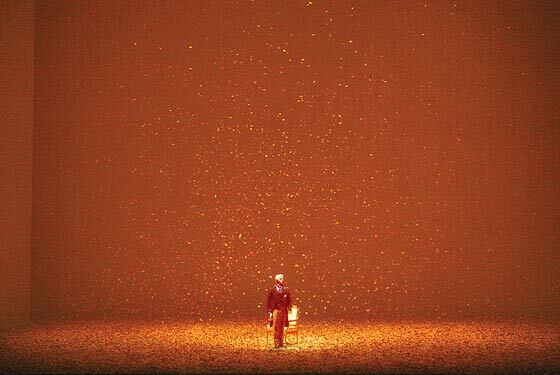 This beautiful minimalistic production opens with a fall foliage cascade with the isolated figure of Eugene Onegin on the center of the stage, over simple tall walls. All times are GMT. The time now is 03:39 AM.